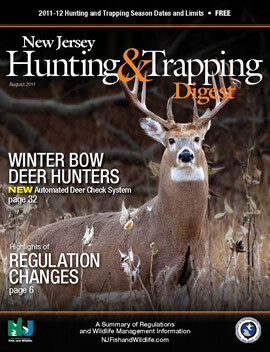 For current regulations go to www.njfishandwildlife.com/dighnt.htm. The Hunting and Trapping Digest is published in August. It is available on this website in PDF format in its entirety and individual segments.